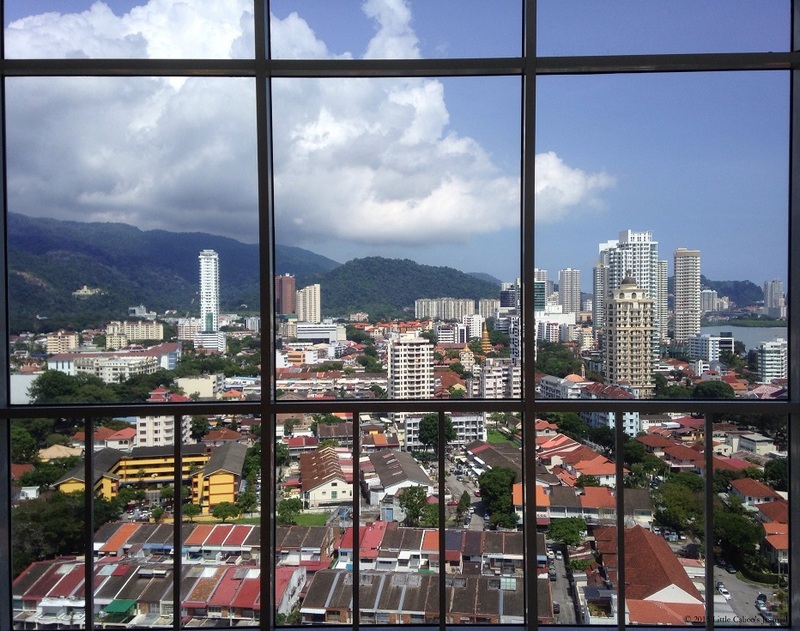 Stunning as it is, I would say this place has the best panaroma view in Penang. Standing at the tallest 18th floor my breath was taken away. I could see the Gurney Drive stretch, winding away to roads around the island and the far away hills shadowed by clouds.